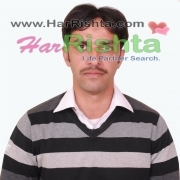 More Photos of Mjaved Iqbal. 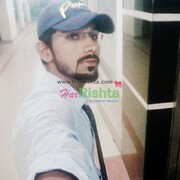 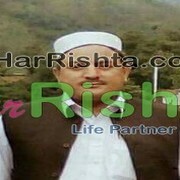 Write about your self here i am smart man i am graduate nd doing my own business i m soft spoken caring man like to read books nd watch tv in free time like to travel new cities nd places love nature i want mature match single divorce widow any but sincire nd honest i like simple woman contact me thanx. 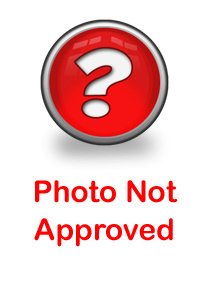 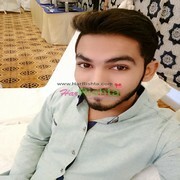 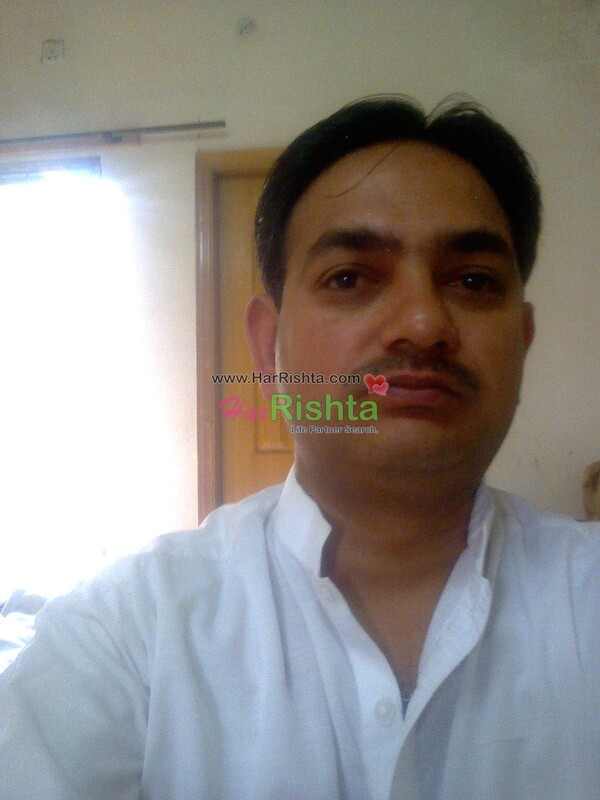 Mjaved Iqbal is looking for A Female (Bride).